Dead Island font here refers to the font used in the cover artwork Dead Island, which is an action role-playing survival horror video game that centers on the challenge of surviving a zombie-infested open world island with a major emphasis on melee combat. The game title on the cover is probably designed based on Kabel Black, a geometric sans designed by Rudolf Koch in 1928. You can view more details about it here. 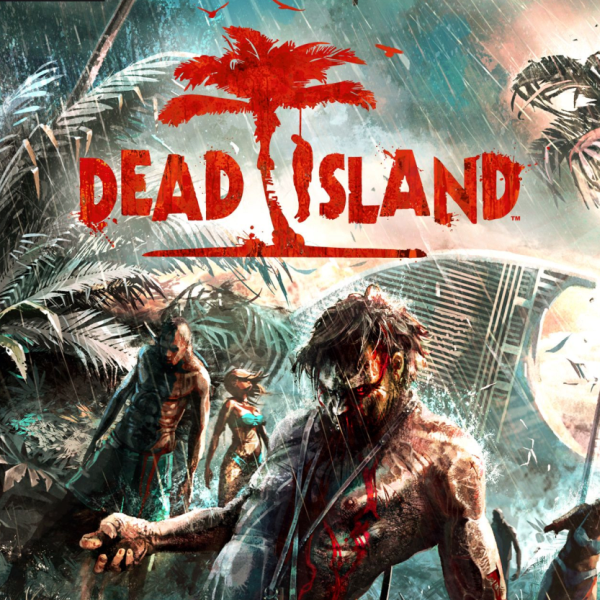 In addition to Dead Island, Kabel typeface is also used in the following logos, movie posters or album covers etc., including: Dumb and Dumber, Behind the Green Door, Toronto Maple Leafs, SimAnt, Six Flags, Everybody (Logic), Look at Me, The Stooges, Angus, Thongs and Perfect Snogging, Joey, Super Smash Bros., Master of Reality, White Men Can’t Jump, Monopoly, The Bus Is Coming.